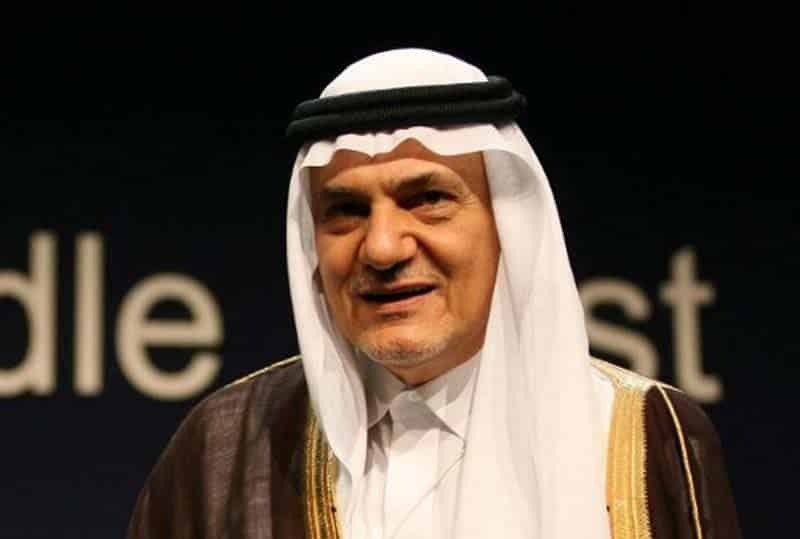 In an LA Times op-ed, Turki al Faisal, former Saudi ambassador to the US, has criticized US President Donald Trump’s recent Jerusalem announcement. But that is all window dressing. He reveals his true feelings in one of the early paragraphs. President Trump recently announced his decision to relocate the American embassy in Israel from Tel Aviv to Jerusalem and to recognize Jerusalem as Israel’s capital. No, Mr. Trump: You are making the same failed assumptions and repeating the same failed strategies of the past. With this act, you repeat the failed assumptions and strategies of your predecessor President Truman, who, against the advice of his secretary of State, the distinguished Gen. George Marshall, recognized Israel as a state, precipitating a historic injustice that has allowed that state to oppress the Palestinian people and occupy their and other Arab lands. Bloodshed and mayhem followed Truman’s act, arguably an opportunistic move in order to make electoral gain. Bloodshed and mayhem will definitely follow your opportunistic attempt to make electoral gain. By condemning President Truman’s recognition of Israel in 1948 as an “historic injustice”, he is revealing he opposes Israel’s very existence. And this is coming from a Saudi, who are supposedly making overtures towards Israel as Iran looms as a common threat. In this way, he is indicative of most of the Arab and Muslim world. They are not interested in no war. They are interested in no Israel. Just ask the Muslims who live there and suffer discrimination and denial of their rights.